That’s it. That’s all I want from you. Read this blog, sure, but so much more. We don’t read enough. And even when we do, we don’t really. Raise your hand if you’re a skimmer. 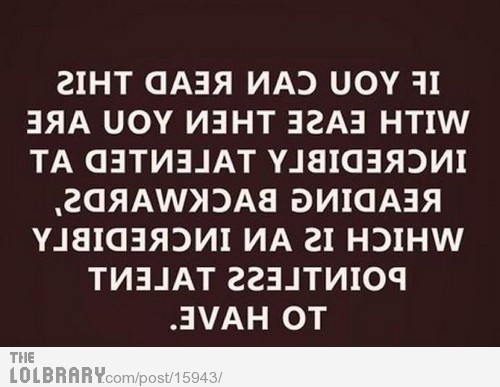 Oops, hard to type one handed. In my line of business (Blogging? Designing? Writing? ), I spend ridiculous amounts of time on things I expect others to read. Hours piecing it together, selecting the right combinations of words, trying consciously to make the reading part as easy on my audience as possible. I need to relate a message. It’s important. Yet, too much time is spent deleting and reforming perfectly decent sentences that will, most likely, remain unappreciated, unread. Is there a valid reason for skimming? Do we assume knowledge through osmosis? I see the screen therefore the words, the dates, the important stuff must now be secure? Are we really in that big of a hurry that we can’t spare the extra six seconds it takes to realize we’re supposed to put the tater tots on a foil lined baking sheet? Are we really so vain as to know intuitively what something says without benefit of eyeball perusal? Sometimes I just want to scream when people ask about things I just shared with them. When they need information I’ve already provided in written form. When they don’t seem to have a clue even though I practically gift wrapped said clue in pretty paper with a frilly ribbon and a tag marked To: You. It was right there on the page! Don’t you read?! But I can’t scream for fear that I get busted for the same crimes. Practice what I screech and all that. The curse of a skimmer. There’s even a name for these kinds of meme “reading,” Typoglycemia. But I say, of course we can read them—we’re focusing on reading them. 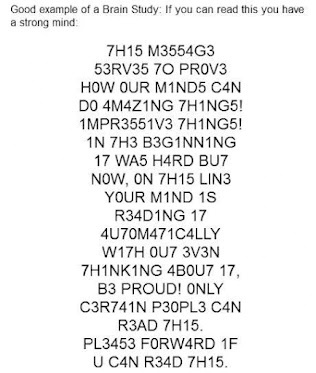 We’re actually taking the time to see if we can read it and you know what? We can. I bet we could do that all the time! If we tried. Then we’d know to put foil down before we put the tots on the tray. 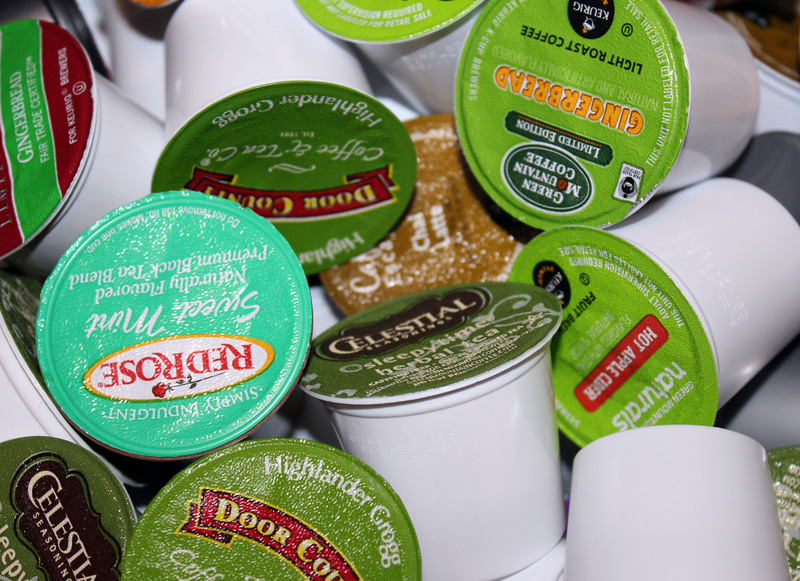 And we’d realize that not all green labeled k-cups are the one we want. This entry was posted in It's all about me, It's all about You, Uncategorized, Writing and tagged just read, Mary Lamphere, please read, read, reading, skimmer, typoglycemia. Bookmark the permalink. 2 Responses to Please read.